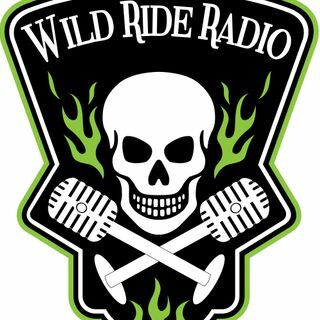 Wild Ride Radio is a motorcycle talk show designed specifically for Bikers and those who love two wheels. New and experienced riders gather here for up to date info on motorcycles. Wild Ride Radio is a motorcycle show designed specifically for Bikers, and those with a love of two wheels. We’re a radio show that gets it; a show that understands the need for connection, community and a Brotherhood and Sisterhood unparalleled in the life of the caged. This is the place ... See More to join thousands of other riders connected under one banner, the banner of freedom, on the open road. Tune in and get in gear with all of the latest and greatest in the motorcycling way of life.